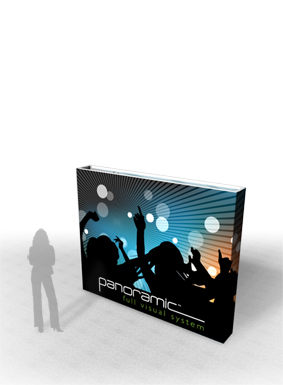 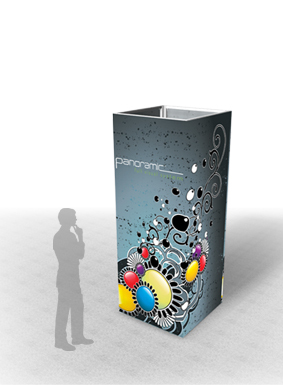 The Panoramic® full visual system has several Exhibit Components that can stand alone or be combined to create your own unique space. 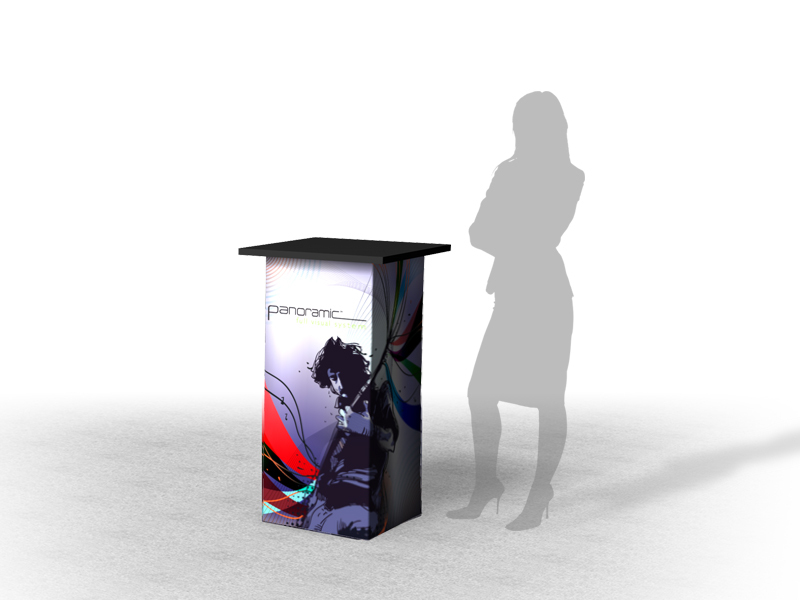 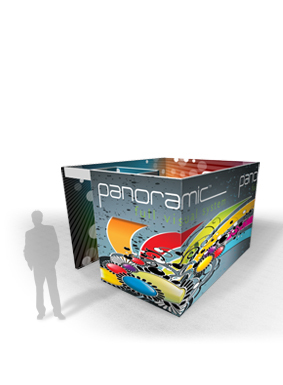 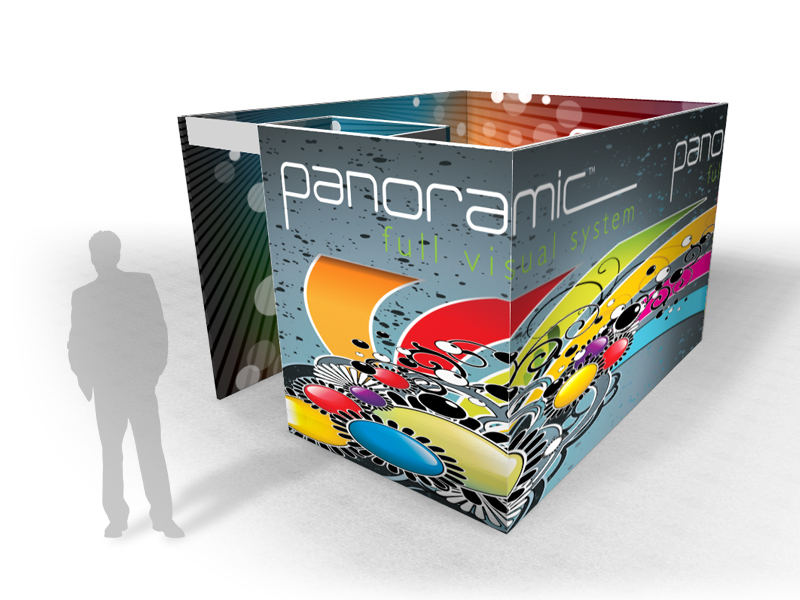 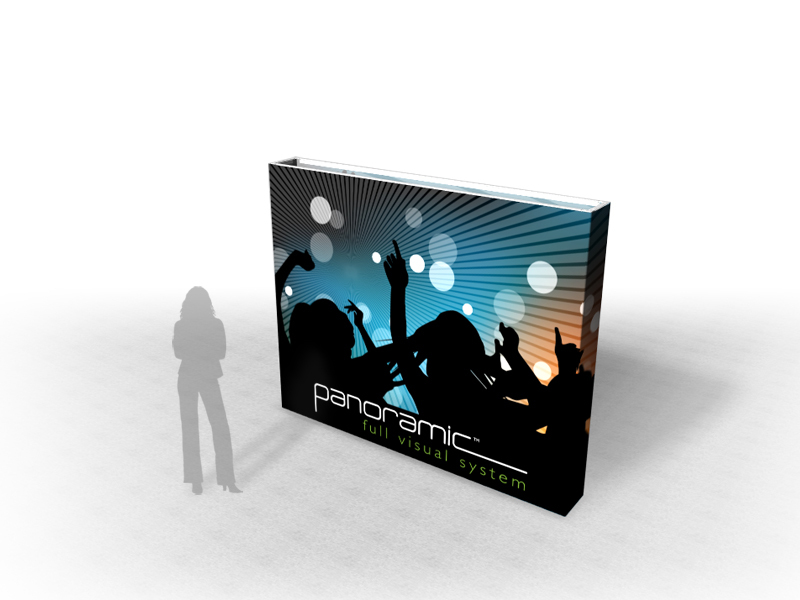 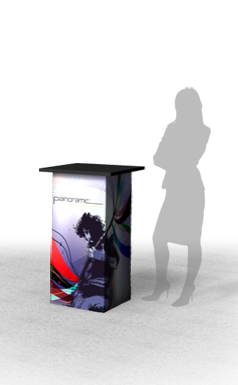 Panoramic® takes full advantage of SEG - Silicon Edge Graphics - to completely wrap up every component of your trade show exhibit that you put into use. 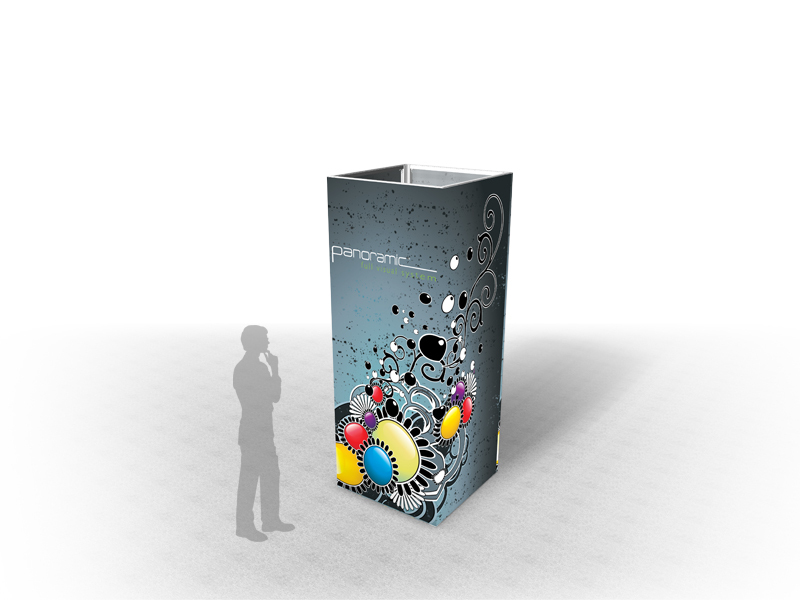 With no extrusions exposed, dye sub fabric fully envelopes your entire exhibit turning it into a giant canvas for your designer to utilize to deliver your message and grab your audiences attention without the hindrance or distraction of frames and hardware.